How to get the best results from neurofeedback? As the lead provider in NeurOptimal neurofeedback home system rentals we have years of experience helping clients optimize the benefits. 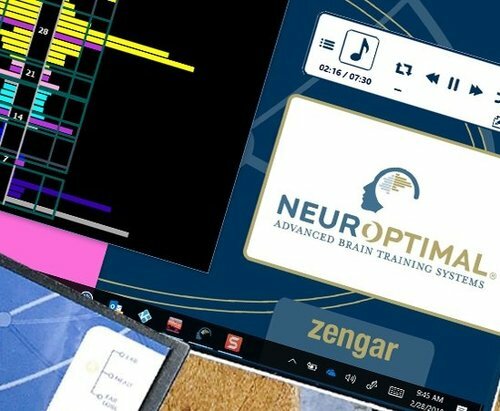 Read our 5 top brain training tips to make the training as effective as possible and get the best results in neurofeedback. Starting brain training with neurofeedback is a big investment of money and time. Since 2011 we have helped thousands of individuals and families get the best results possible from NeurOptimal® neurofeedback. Before you embark on this transformational journey, whether it's for yourself or your children, here are our tips for getting the most benefit from neurofeedback. Learn what doesn't impact your results and how people get negative results from neurofeedback. Here are our recommended dos and don'ts for the best results. 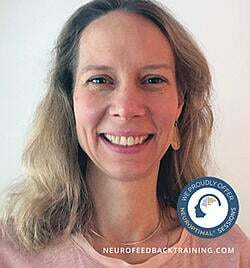 We interviewed many neurofeedback trainers who had started with other systems and had switched to NeurOptimal® because they found it as or more effective than the other systems, did not require a diagnosis, and easier to operate. The device is safe and purely gives feedback. There is nothing added to the brain. The technology works based on the design of how the brain optimizes itself. 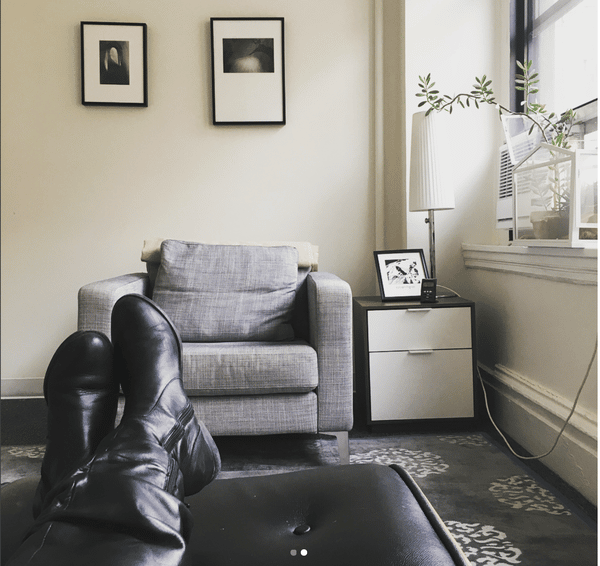 The cost for neurofeedback sessions for clients would be less than it would with other devices because clients did not need an expensive brain map done before beginning sessions and unit rentals were possible. The NeurOptimal® was the only system that was fully automated making it effective and appropriate for neurofeedback at home. This option is ideal for families training children or wanting the convenience of training on their own schedule. After deciding on the NeurOptimal® device, we tried it for ourselves and spoke with clients who'd trained successfully with a variety of goals. That was over eight years ago and we have been so impressed with NeurOptimal that we grew from one to over 50 systems in our offices and national rental program. First off, your specific goals do not impact our recommendations on how to get the best results from neurofeedback. Whether you are training for cognitive performance: mental acuity, focus, and executive functioning; or sleep management; or for emotional fitness and mood regulation, we are going to make the same general recommendations. The reason for this is that the NeurOptimal® equipment, is designed to help improve your overall brain functioning. When you support the brain's ability to optimize its performance in any category: mood, cognitive abilities, sleep management, focus and creative flow, you are automatically going to have a positive impact on the specific goals. and those that help your brain optimize its wellness and performance. The brain is learning how to operate differently and with any learning, consistency leads to the fastest results. Just like learning anything new: a language or the tango, if you practice consistently on a schedule you will see results more quickly then when you do it randomly or with large gaps in between repetitions. Put yourself on a schedule and stick to it while you are training your brain. The main reason people don't see benefits from neurofeedback is simply because they don't either train consistently enough or they stop prematurely. 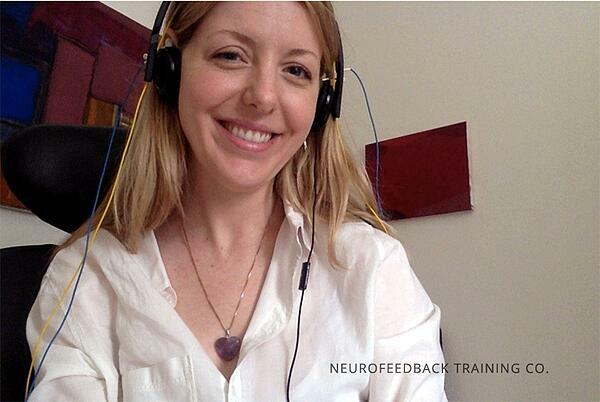 Our main role as neurofeedback trainers is to get clients started and to keep them training. The brain training as well as developing a healthier lifestyle will do the rest to reset bad habits to create calm, focus, energy, and even joy! How to get best results from neurofeedback - Consistency is key! When you track your results you can see the benefits more clearly and it inspires you to keep training. Fill out our self-reporting checklist every 10 sessions. Part of success comes from building your awareness about what is shifting and what is still stuck. Using the checklist is a support for creating greater awareness. Some of the changes will come from you actively making better decisions and some will be seamless and not in your conscious awareness. Filling out our broad-ranging checklist helps you see the ones you didn't expect! The checklist also helps you identify areas of your life that need extra support. If you are not having shifting your negative thoughts, that item on the checklist "Think others are against me." is still an 8 out of a 10 and hasn't shifted after the first 10 sessions, becoming aware of that rigidity gives you an opportunity to examine what other supports might help. Journaling about the negative thoughts, and then asking the question, "Is this thought true and factually based?" This type of journalling has been shown to help people manage their negative thinking. 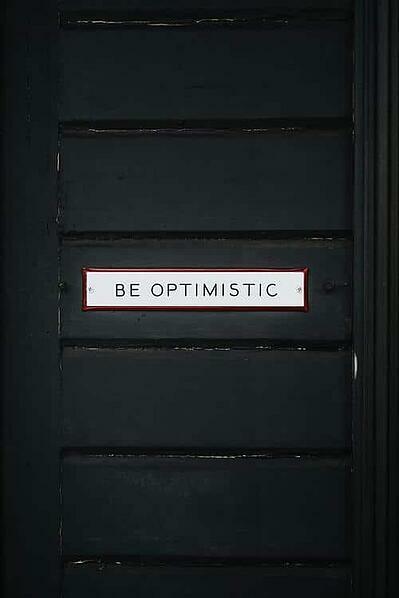 Prepare yourself for benefits by shifting your attitude away from noticing the problems to being ready to notice and focus on the shifts you want to have happen. The placebo effect is real so let's use it to boost your results. Research shows that the part of the brain connected with our beliefs is also connected with the pleasure/reward center of the brain. Boost your results by believing in what you are doing, which is engaging the part of the brain you do consciously control: the pre-frontal cortex. People who come in saying: "I'm ready to not be anxious when I drive" "I'm ready to enjoy my life" consistently see results faster. Elizabeth's Story how it "changed her life"
Eat right for your brain. 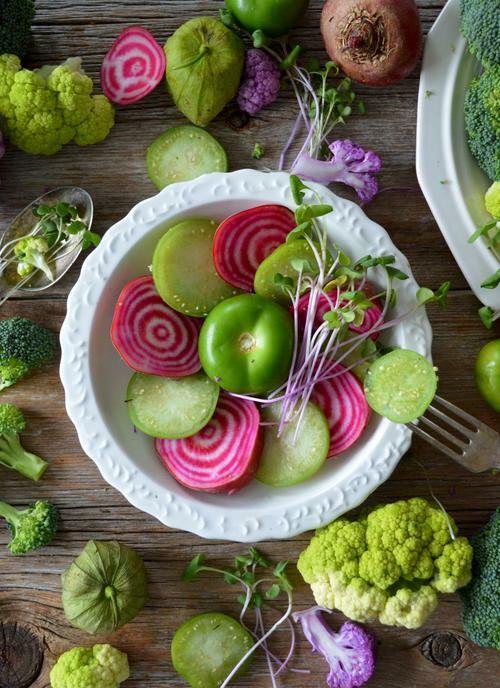 Add brain healthy foods to your diet. The brain can't change if it doesn't have the building blocks. Can't build a highway without asphalt. The brain is composed of 60% fat. Getting the essential fatty acids is, well, essential! Omega 3 fatty acids, green leafy vegetables, and decrease foods that create inflammation and keep the brain shifting into calm such as caffeine, sugar, white breads and starches, and processed foods. There is a growing body of research that shows the gut as an integral part of brain health. So much so that it's now referred to as "the second brain." Many of the building blocks of healthy brain functioning, such as the neurotransmitter serotonin, is made in the gut. They have also discovered that the communication between the brain and the gut is much more about the gut speaking to the brain rather than the brain giving the gut commands. One example of the power of the gut's communication to the brain is the studies showing that if there is an overgrowth of sugar-eating bacteria in the gut, those systems send a greater frequency of signals to the brain's hunger center to eat more sugar than those individuals that have lower levels of that bacteria. In 1949, when scientists were first coming to understand how the brain communicates through electrical impulses moving along neurons, the highways of the brain, a saying was introduced capturing what happens when the brain learns: neurons that fire together, wire together. We have found this saying to also be true when it comes to family members brain training together. This principle is also true for couples. When one partner is brain training with neurofeedback they are actively working on shifting out of a stress response. That habitual response to stress can look like worrying, being speedy, focusing on problems, collapsing and feeling hopeless or down. When the system starts to regulate the benefits from neurofeedback looks like: calm, being open, less angry, less worried, more uplifted, playful and wanting to engage creatively. If one partner is in the stress habit and the other is shifting out of it, they are going to have some disharmony which will need to be cared for. 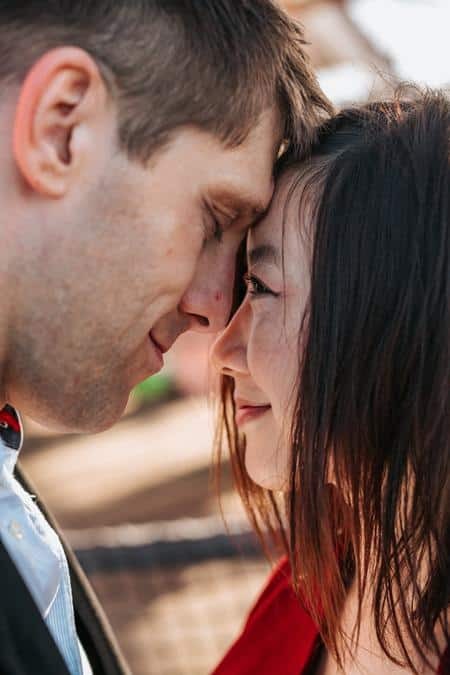 When they are both shifting out of their habitual stress reactions, they can support the changes rather than have one person feel threatened or try to convince the other to go back to the old habitual dynamics between them. When couples do neurofeedback together, like with parents and their children, they report training for longer and feeling more connected to each other. Communication styles often organically shift from emotionally reactive, to more peaceful and caring responses. What are the best conditions for getting the benefits from neurofeedback? Do it when you have the time to train regularly and consistently, train with the people you love, try to eat a whole foods diet and stay away from sugars, and believe that you can reset your old emotional and mental habits, even if it feels like you can't! We see people transform their lives every day with neurofeedback. Learn more about our neurofeedback training options to start your transformation!